Taizhou BIDE Adhesive Co., Ltd. Step 2. Fully shake up the polish, it can make the polish color be balanced. 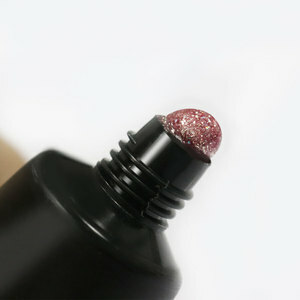 (Important) Step 3.Apply Base Gel first, which can make polish lasting longer, cure with UV lamp or LED lamp. Step 4. 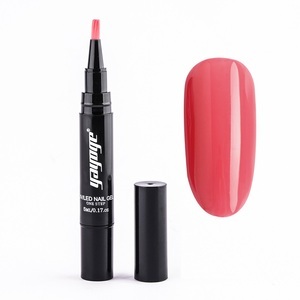 Coat with removable topcoat, which can make color more shiny, cure by UV lamp or LED lamp. Step 4: Brushing soak off gel polish, curing with 36w UV lamp for 120 seconds. Step 5: Brushing soak off gel polish again, curing with 36w UV lamp for 120 seconds. Step 6: Brushing top coat, curing with 36w UV lamp for 120 seconds. 5. easy to soak off with the remover wraps. We also can customize as your formula. 4. Q: How can I get some samples9 A: Free sample can be offered. My whatsapp is 86-159-2047-2994 2.How can I get a UV gel sample9 Offering your shiping details (address and phone number) to my email address. A sample(1 base+ 2 colors+ 1top) will be sent to you by DHL express. 3.How can I start the first formal order9 The MOQ for our product is only 20pcs/design. all in one gel, applies fast and easy with no chasing or intense heat spike. Even more amazing is it soaks off easily in 3-5 min without damage to your nails. Removal Soak off easily in 3-5 min without damage to your nails. If you need make logo, pls send us inquiry. 3. How about the quality9 Each item will be checked carefully before shipping. But you need pay Sample shipping cost. If its our responsibility, we will return and exchange goods for you. 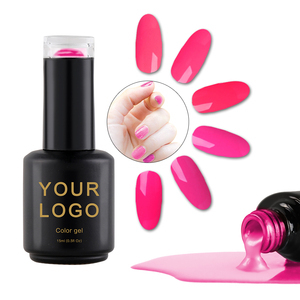 We can do your own brand (label,bottle, nail gel colors) . If its our responsibility, we will return and exchange goods for you. How can I get some samples9 Free samples can be offered. Q:Can you make the products with my brand design9 A: Yes. Q:How long a sample order takes9 How about bulk order 9 A:Sample order: 3 days. 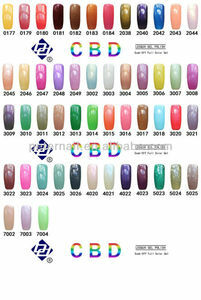 Alibaba.com offers 83 asun uv polish gel products. About 1% of these are uv gel. 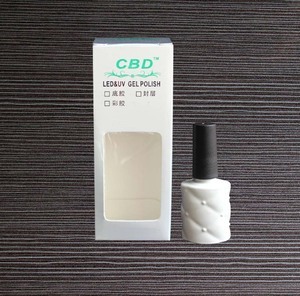 There are 3 asun uv polish gel suppliers, mainly located in Asia. 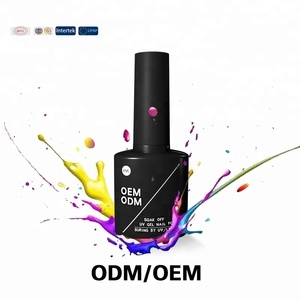 The top supplying country is China (Mainland), which supply 100% of asun uv polish gel respectively. 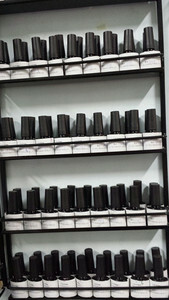 Asun uv polish gel products are most popular in Western Europe, Southern Europe, and Domestic Market.